Now, that promise is fulfilled as Nitzer Ebb has announced that the band will perform two legs of a North American tour. The first run of dates begins on May 9 in Boston, MA and concludes on May 26 in Dallas, TX. The band will then play a string of European dates, which will include festival appearances at Wave Gotik Treffen, the aforementioned Amphi Festival, Dekmantel, W-Fest, and InFest. The second North American run begins on September 19 in Austin, TX and will conclude on October 5 in Los Angeles, CA; among the dates on this leg will be a headlining appearance on September 20 at this year’s ColdWaves VIII in Chicago, marking Douglas McCarthy’s second appearance at the charity festival. The band will then finally perform three more European dates, including the Soudedit Festival in Poland on October 25, and two dates in France in November. 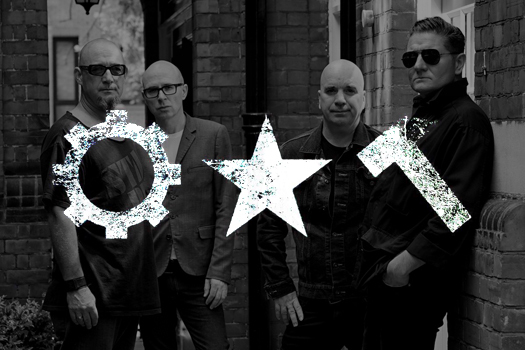 A full listing of tour dates can be found on the Nitzer Ebb website. Nitzer Ebb’s appearance at ColdWaves VIII marks the first confirmed band for this year’s event, with the full lineup of performing acts and venues to be announced in early March. Tickets will go on sale shortly after the final announcement. 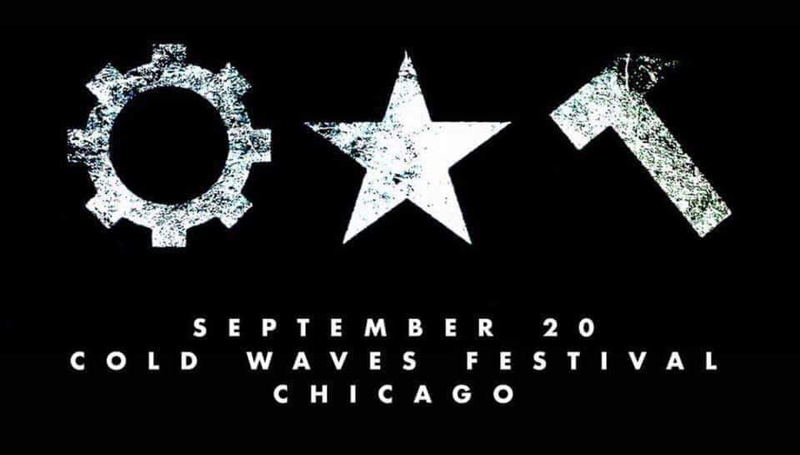 Chicago will remain the flagship for ColdWaves, while single-night “ColdWaves Presents” events are currently being planned for Los Angeles, New York City, and other cities throughout September; more details are expected in mid-March.